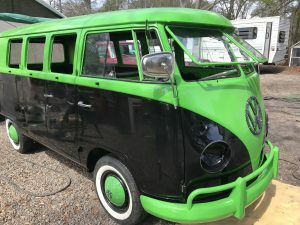 Today I pick up the restored Indo Bus. 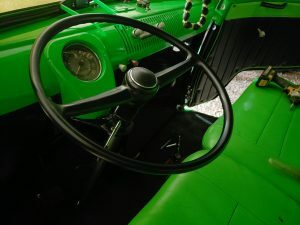 It is looking better than it ever has, including when it came off the factory line in Germany back in 1966! The Indo Bus is the icon of Indo Jax Surf School, Charities and our Team Rider Program. Its uniqueness exemplifies our uniqueness as a business, as a Team and as a learn to surf program. Indo Jax is going on its 11th year in business and simply put WE ARE THE BEST! We have the most skilled and trained instructors you can find anywhere. We use the safest and most effective techniques and equipment in the industry. 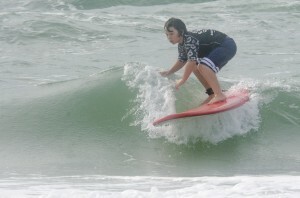 We have a surf team that provides a coaching staff and video review practices at no cost to our competitive team riders. 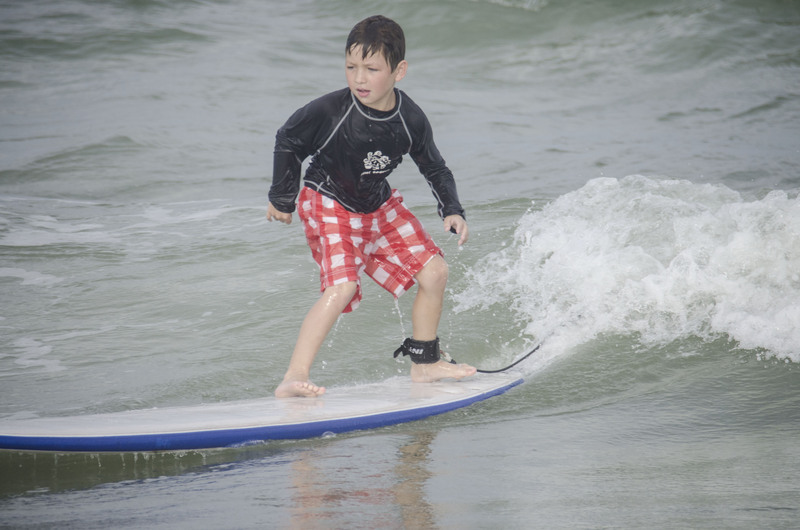 We also have a charity surf program for medically fragile, special needs and at risk youth that serves nearly 1000 kids per summer and is known worldwide! 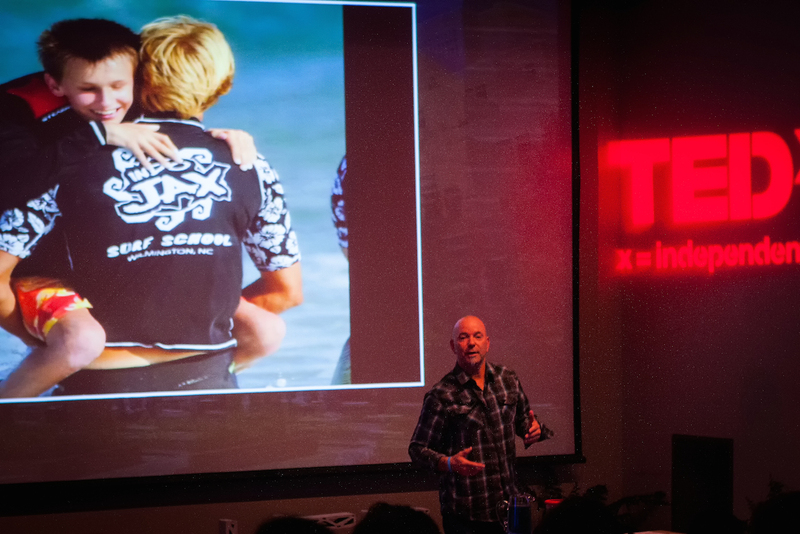 We are no doubt turning this industry upside down and doing things no surf school has ever done before. You can register for our surf camps and lessons, charity surf camps or check out our SURF TEAM at www.indojax.com or read about our incredible charity surf program at www.surfcharities.org Our summer surf programs (surf camps,private surf lessons and surf team events are held at Wrightsville Beach in North Carolina near Wilmington NC. 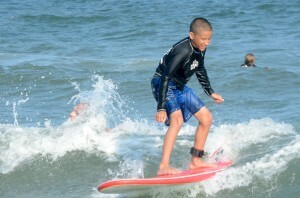 Our charity surf program is based out of the same area but also extends to California, India and Nicaragua. Our goal is to help everyone enjoy the ocean and have fun surfing!! !